In case you don’t already know, Spectrum customers in the New York area are eligible for a rebate from the company. This rebate is part of a $174 million settlement between the company and the State of New York. Other than $62 million in direct funds, the company offers over 2.2 million customers the option between choosing 2 premium channels. You can get three free months of HBO or six free months of Showtime. 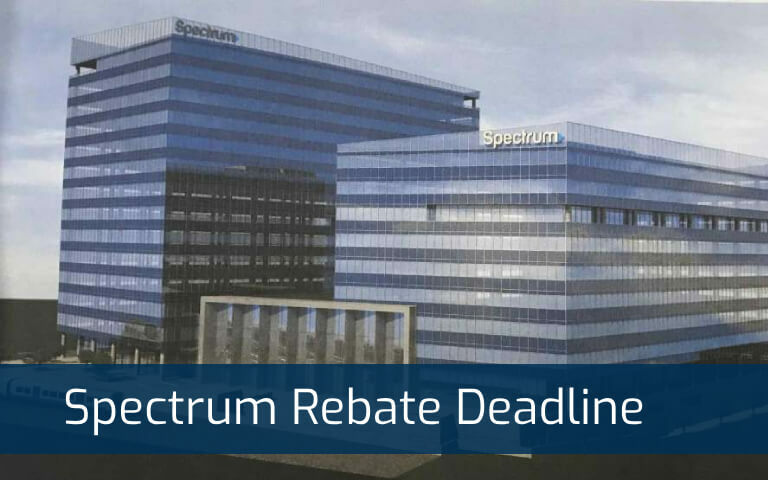 The Spectrum rebate deadline is not too far away. So if you haven’t already, you should claim yours as soon as possible. According to reports, Spectrum will offer a rebate to over 700,000 customers in New York. This rebate should be visible in your bills for March 2019. Over another two million customers may find themselves eligible for a free three months of HBO. Or alternatively, six months of Showtime for free. Why Am I Getting a Rebate? What Does This Make Me Eligible For? What Free Channels Do I Get? When is the Deadline for the Rebate? 1. Why Are We Getting a Rebate? The benefits now accruing come with a major settlement last December between Charter Spectrum and the New York Attorney General’s office. An interesting point to note is that this makes it the biggest consumer settlement so far in the U.S. by an internet service provider. The state had differences with Spectrum and Time Warner Cable (merged with Charter in 2016) regarding slower internet speeds than advertised. Accordingly, the resulting settlement offered refunds and rebates deemed fair by both parties. If you are getting a rebate, it is because you paid for a service that did not work as advertised. 2. What Does This Make Me Eligible For? 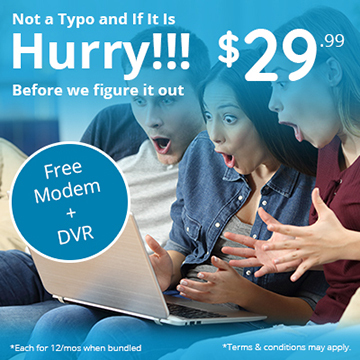 There is an additional $75 rebate for consumers who have used a slow modem for 24 months or more. It bears notice that some subscribers seem to have received their direct refunds for slow modems already. So if you are one of them, don’t expect an additional refund. 3. What Free Channels Do I Get? If you are a subscriber to both Spectrum cable and internet, rejoice! You may be eligible for three or six months of free premium entertainment. Are you big on original TV shows and feel like you could do with a bit of premium entertainment? Then this may just be your cup of tea. Spectrum internet and cable subscribers can be eligible for three free months of HBO. This is just in time for the new season of Game of Thrones. Subscribers can also fill their appetite for other original programs. Some of the best shows HBO has the popularity for include The Wire, True Detective, Westworld, Boardwalk Empire, Barry, and High Maintenance. HBO on Spectrum is a premium entertainment channel. Three free months of excellent programming sounds like a big win for me. Subscribers can also opt for six free months of Showtime on Spectrum instead of three months of HBO. The channel is well known for some of the best original TV shows to have graced screens all over America. Today, some of the most popular current ones include Billions, Shameless, Homeland, The Affair, and Black Monday. It is important to note that these premium channels are only free to Spectrum customers who don’t already subscribe to them. So don’t go believing you have free months when you’re already paying for premium channels on your cable plan. 4. When Is the Deadline for the Rebate? So now we know why you are eligible for a rebate from Charter Spectrum. We also know what you get with the rebate if you are eligible for it. So what is the deadline for this juicy rebate? The deadline is set for 31st May 2019, according to reports. This means you only have a few short weeks until the rebate expires. So get in touch with Spectrum customer care today to claim your rebate and free channels. Be sure to keep certain information on hand. You may be asked for your account and billing details, as well as the last 4 digits of your social security number. Stay tuned to this blog as more details surrounding the rebate emerge. Previous PostPrevious What Channel is ESPN on Spectrum Charter?